Sorry! Our bus is now full! If you would like to be placed on the waitlist, please email us at info@jci-gardena.org. For more information on each event, click on our EVENTS link above and go to upcoming events! Apply to be our Winter Program Intern! Click here for resources from past events! 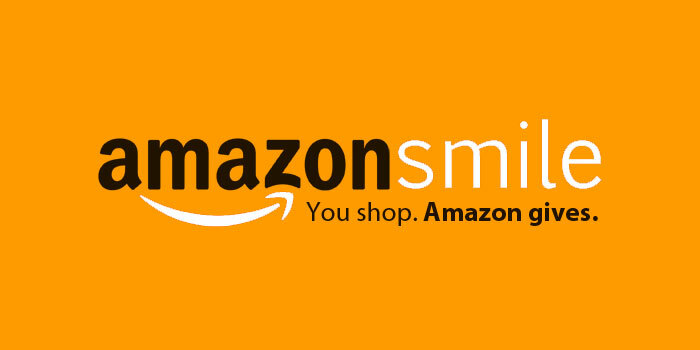 Do your shopping at Amazon.com and Amazon gives a percentage of the sale to the GVJCI. Click here for more info. Have some extra office supplies or art materials? We'll gladly take them off your hands and use them for our youth and educational programs! ​​We invite you to join the Friends of the Gardena Valley JCI. Your contribution will support the continued growth of the GVJCI and its programs, serving the increasingly diverse and dynamic Nikkei communities in the South Bay. From public programs celebrating Japanese American heritage to youth programs to continuing to serve our seniors, your pledge will help ensure the continued success of the GVJCI. Your old cars don't have to go to the junkyard, they can be donated to GVJCI! Click here for more info.